When the bite does not fit together correctly, it is referred to as malocclusion. 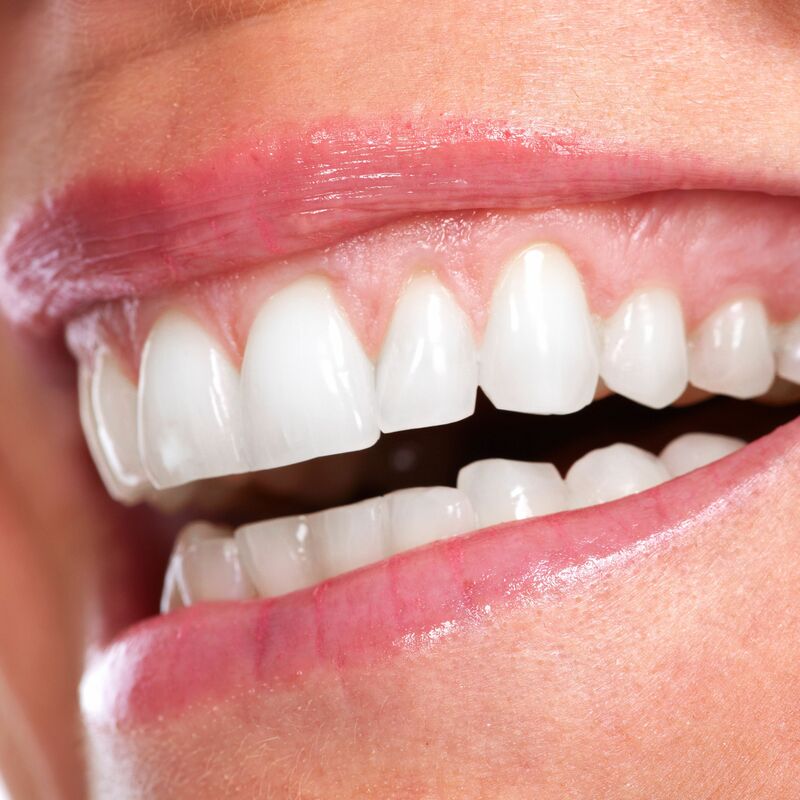 Today, our team at Cosmetic Dentistry of New Mexico explores the differences between overbite vs. overjet, which are two of the most well-known types of malocclusion. Even though these two conditions are often confused with one another, there are notable differences between the two. At our Albuquerque, NM practice, we offer a wide range of cosmetic dentistry treatments for patients who desire a straighter, more functional smile. Typically, the upper front teeth overlap the lower front teeth by approximately three to five millimeters. In other words, the upper teeth cover about one-third of the lower incisors. In contrast, an overbite, sometimes called a deep bite, is present when the upper teeth cover more than five millimeters of the lower teeth. In severe cases, the mandibular incisors essentially contact the roof of the mouth, which can lead to irritation of the soft tissues. As is the case with most types of malocclusion, family history certainly contributes to the presence of an overbite. If a parent or grandparent has an overbite, you are much more likely to have one as well. In most instances, this condition is due to an overdeveloped maxilla or an underdeveloped mandible. Overbites are primarily skeletal in nature. Therefore, oral surgery is often recommended as the most predictable treatment. Typically, corrective jaw surgery is followed by traditional orthodontic braces. If an overbite is diagnosed in children who are still in the developmental stage, early orthodontic intervention could eliminate the need for jaw surgery in the future. For this reason, we always recommend taking your child in for an orthodontic screening around the age of seven. Just as an overbite refers to the vertical relationship between the upper and lower front incisors, an overjet denotes a horizontal discrepancy. Characterized by protruding upper incisors, or buck teeth, an overjet is often mistakenly called an overbite. A normal overjet measures between one and three millimeters. Anything above three millimeters is considered an overjet, with severe cases reaching upwards of 10 millimeters. Unfortunately, individuals with this type of malocclusion are much more likely to sustain dental trauma. Like overbites, overjets can be genetic as well. However, in many cases, childhood habits can contribute to the development of this condition. For example, anything that pushes or places pressure on the upper front teeth can cause shifting over time. This includes thumb-sucking, tongue-thrusting, or prolonged bottle or pacifier use. Porcelain veneers: Porcelain veneers can conceal many aesthetic flaws. These thin ceramic shells are bonded to the front surfaces of the teeth to address chips, cracks, discoloration, and mild alignment issues. Traditional orthodontics: If your overjet cannot be corrected though cosmetic procedures, orthodontic treatment will be necessary. Our doctors can talk with you about your options and refer you to a trusted orthodontist, a specialist who can recommend the most effective treatment for your situation. Invisalign®: Some patients do not like the idea of wearing metal braces for one to two years. Invisalign can straighten the teeth without the use of metal brackets, bands, or wires. Do you have an overbite or overjet? Both types of malocclusion can have a negative long-term effect on your oral health. Our doctors can design a personalized treatment plan to address your unique needs. To learn more, call us at (505) 883-4488 or contact us online anytime.